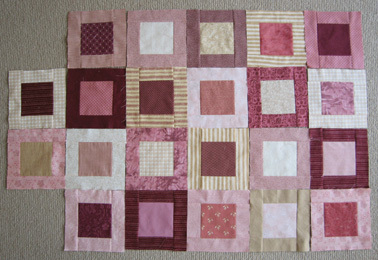 Here's my squares complete for AC's quilt. I'll aim to get them back in the post tomorrow. I know Amy has been busily sewing today also. Hopefully it will all come together in no time.